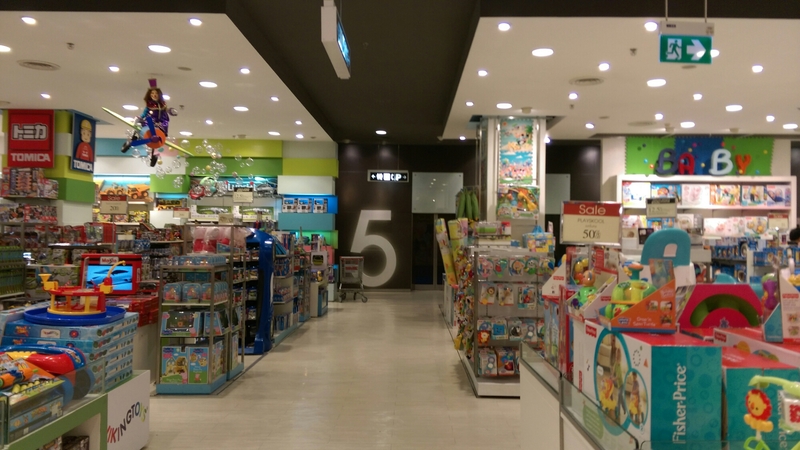 Go to 5th floor, toy department and look for the “milk bottle” sign. 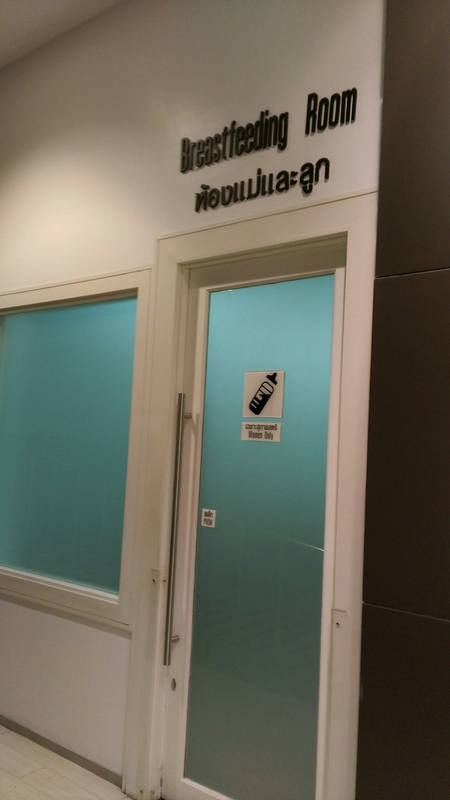 You’ll see this “breastfeeding room” or “ห้องแม่และลูก”. 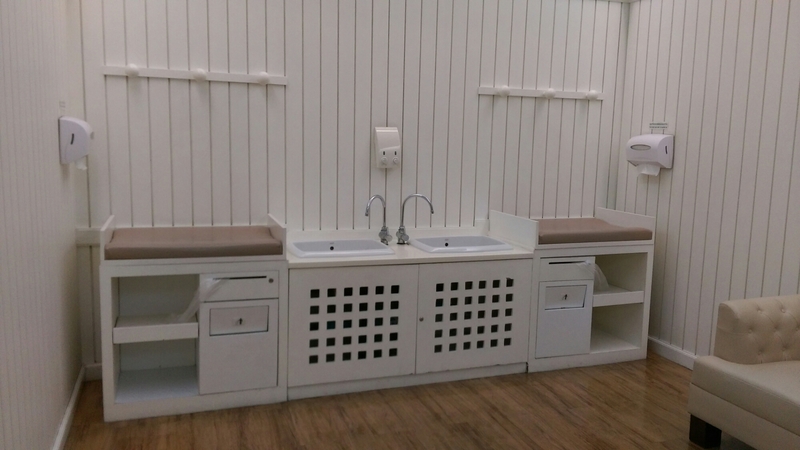 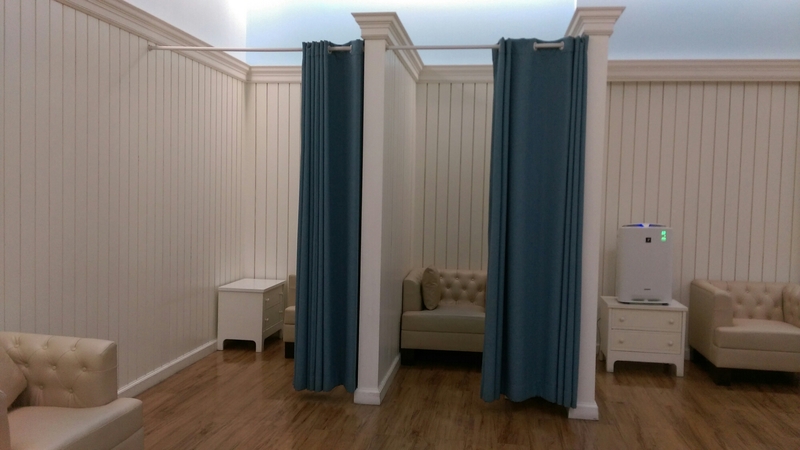 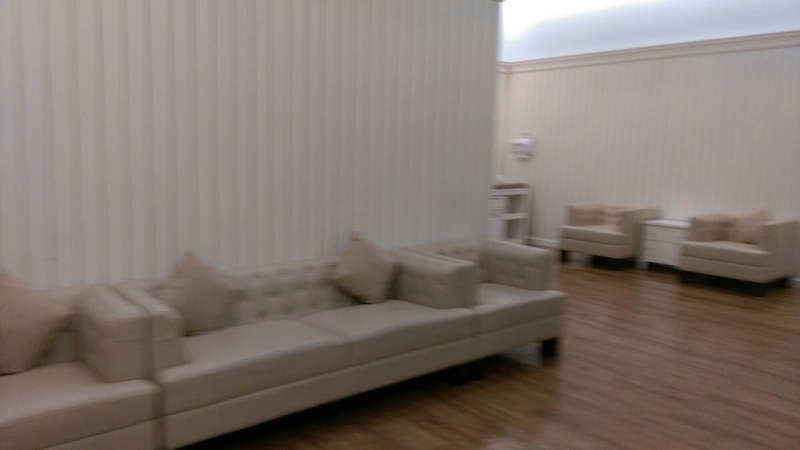 biggg room so if the 3 separated breastfeeding rooms are full, mommies can still sit here and use nursing covers.